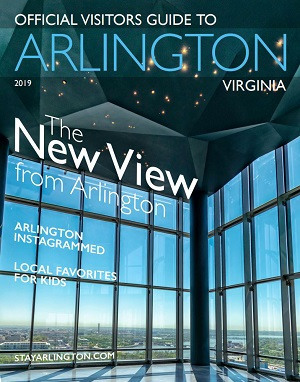 With major indoor and outdoor shopping venues, charming European-style promenades, and hundreds of specialty shops and boutiques, you'll find exactly what you're shopping for in Arlington. Stock up on your favorites from Nordstrom, Macy’s and 170 other stores at The Fashion Centre at Pentagon City. Stroll through our neighborhoods to discover adorable, locally owned shops with everything from chic clothing and kids toys to artisan chocolates and fair-trade goods. 925 N Garfield St E.